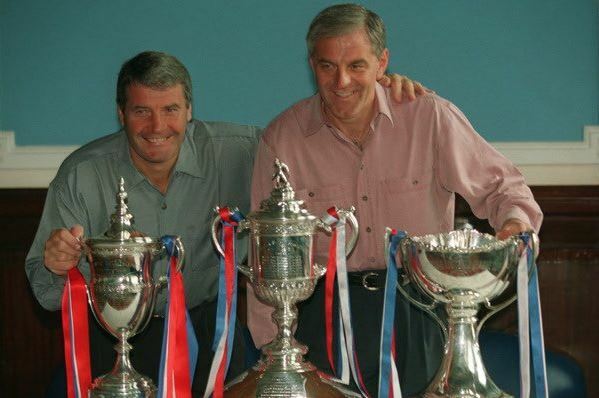 I’m awake at 9am on a Sunday.. that can only mean one thing – it’s Old Firm day!! 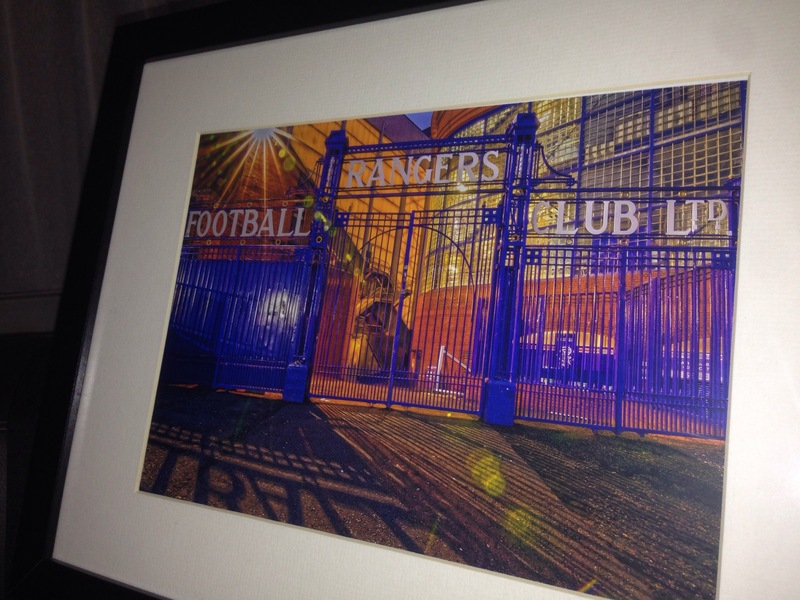 We travel across the city to take on you know who at Parkhead. 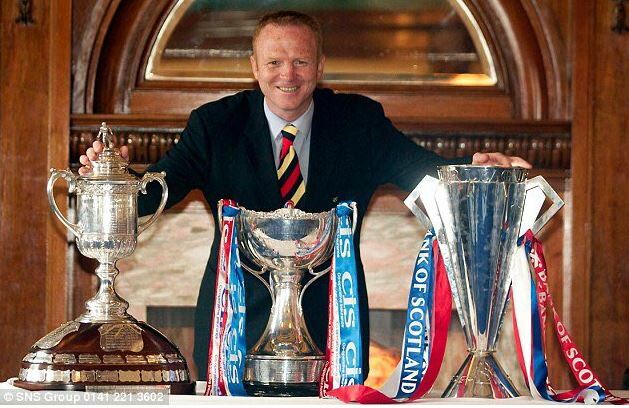 With only 800 bears in attendance it will take a very special performance to get a result there but after what we witnessed on Thursday anything is possible! 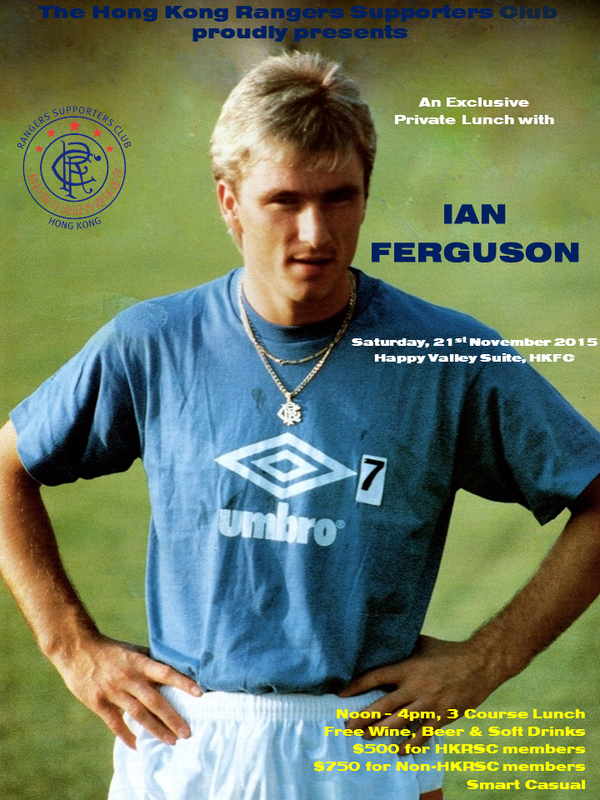 The game will be shown live in Trafalgar, Broadway building on Lockhart Road in Wanchai with a 7pm kick off. We expect it to be busy so best to arrive sharp. The small matter of playing against a new club…………or so they like to tell us!! As we all know, we face the team from the East of the city on Saturday in the first old firm game of the season at Parkhead. It will be amazing to see how many empty seats are in the home end as I don’t think many of them will turn up for a small game against such a newly formed club. Then again, who am I to argue against their kind of logic??? Usually I just laugh at it. 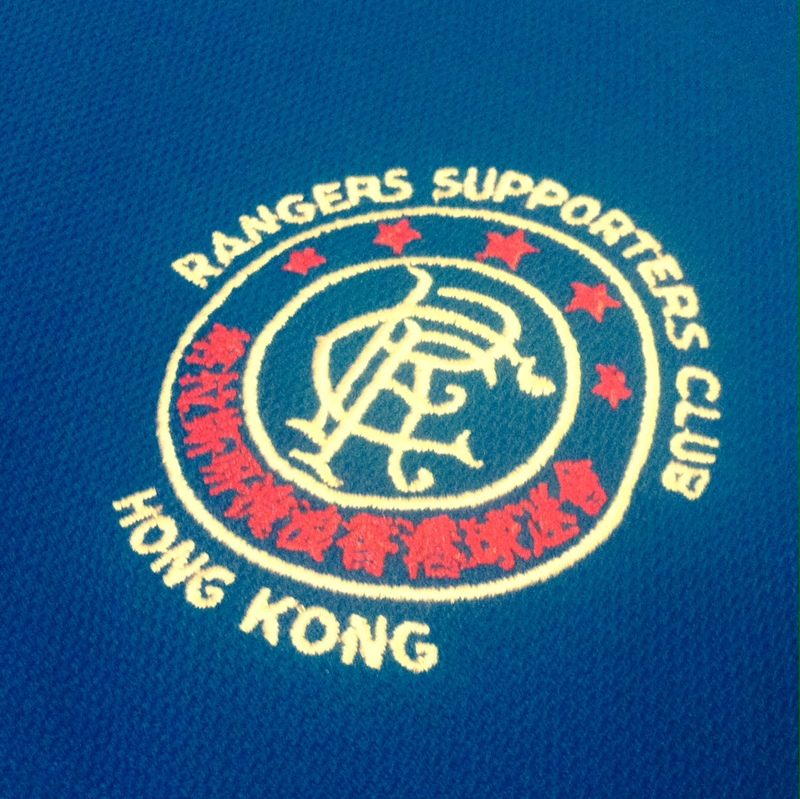 The game will be shown live in Trafalgar in Wanchai as usual with a 7pm kick off HK time. We expect it to be pretty busy as usual for this game so I would recommend arriving sharp. We will have the game on a number of screens so hopefully everyone will get a good view of the match. Let’s hope for a good match and a victory! Below is an email we received from Mr. Iain McWhirter of MND Scotland following our donation from the funds raised at the raffle during the Scottish Cup semi-final match. Thank you so much to everyone at the Hong Kong Rangers Supporters Club for this wonderful donation of $2,550.00 HKD to MND Scotland following the recent raffle. I’m really grateful to you all for making a real difference to the lives of everyone affected by Motor Neurone Disease. It’s only because of support from people like you that we can continue to fund research to find a cure, support people in Scotland who have been affected by MND, and campaign on behalf of people with this cruel illness. 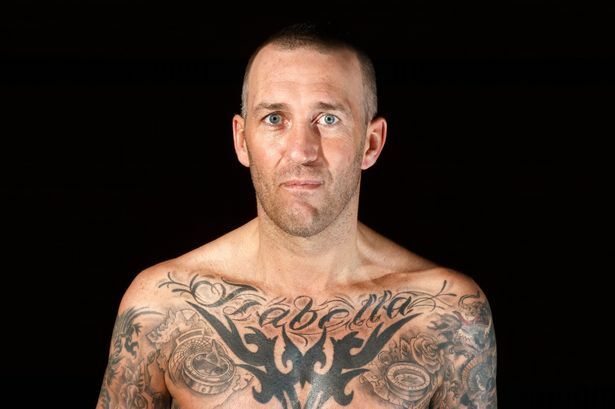 To have witnessed the devastating impact of MND on Fernando Ricksen has been heart-breaking, and the bravery of his fight against the disease has been truly inspirational. We can, we must and we will find a cure. Thanks again for your generosity which will take us one step closer to this goal. 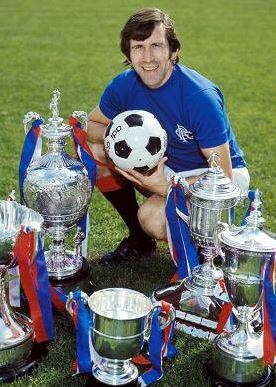 All at the Hong Kong Rangers Supporters Club would like to thank twitter legend @oldrangerspics for supplying what can only be described as one of the most staunch Rangers photographs in existence!